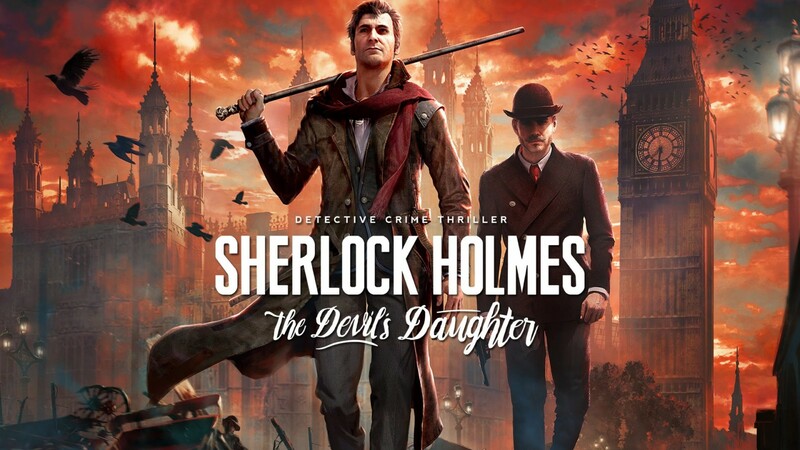 The first gameplay walkthrough of Sherlock Holmes: The Devil’s Daughter has been released. This is the eighth in the game series created by Frogwares. Take a look. Pleased to say it was all recorded at our studios!